“Leicester had been on a seven-match winless run across all competitions under Claude Puel earlier last monthand this convinced the hierarchy to make the change. Right from Rodgers’ appointment, there has been a reaction from the players and this has contributed to three wins from the past four matches including the terrific 2-1 “comeback triumph at Burnley, where Harry Maguire was red-carded after just four minutes on the clock. 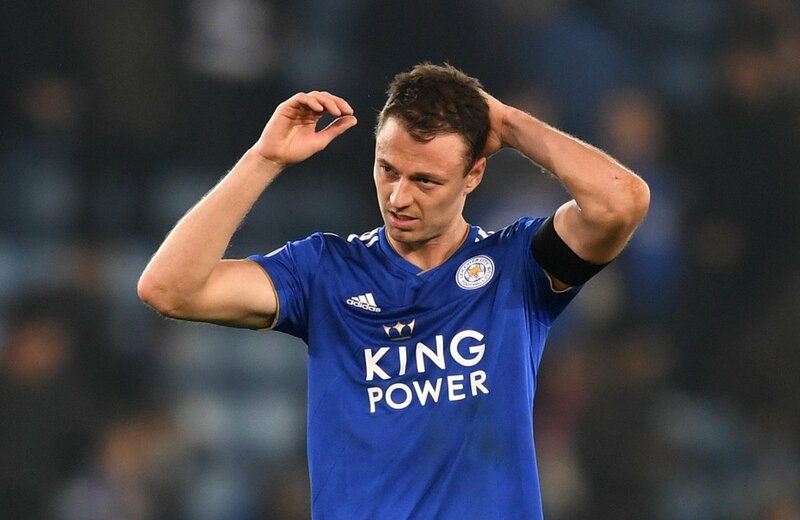 At the first international break of 2019, Leicester find themselves three points behind the seventh position and Evans and co. will be determined to push for the spot, given that offers them a potential route to the Europa League, should Manchester City end up winning the FA Cup this season.